Narconon is a front group for the Church of Scientology. It purports to offer drug rehabilitation services. What it actually delivers is, for all intents and purposes, identical to Scientology training. In the US, Narconon facilities take substantial sums of money from people with drug issues, promise to provide effective drug rehabilitation in residential facilities, and then trains them to be Scientologists instead. There are no Narconon residential facilities in the UK at present – but the Church of Scientology operates a variety of Narconon entities which present worthless ‘drug education’ programmes in schools and lobby for the creation of a UK treatment centre. At one point, Narconon Scotland attempted to promote a dangerous ‘home detox’ scheme by mail order, costing more than £150 a week. Mercifully, their website was closed down. 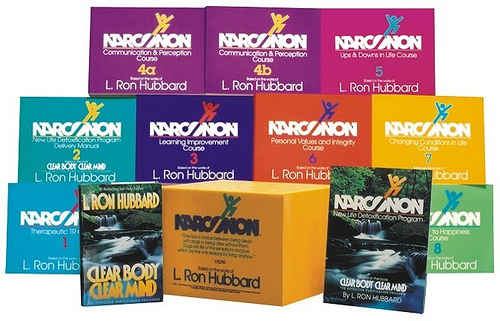 In this series of posts I hope to demonstrate that Narconon ‘rehabilitation treatment’ is Scientology recruitment in disguise, using its own literature. In each part, I will post one of the eight workbooks that are issued to Narconon clients and describe their content. It will soon become obvious that the activities required have nothing whatsoever to do with drug rehabilitation, but are actually Scientology training. This series will consist of at least 11 parts – this introduction, one post for each of the eight workbooks, another for the L Ron Hubbard book “Clear Body Clear Mind” and (finally) a post which covers all passages which appear in all of the workbooks. In the first part of this series I proposed to examine all of the nine workbooks use by clients in residential drug rehabilitation facilities run by Narconon (a Scientology front group) and demonstrate that Narconon training was simply Scientology in disguise. The title of the first Narconon workbook is “Narconon Therapeutic TR Course”. In Scientology terminology, ‘TR’ stands for ‘Training Routine’. TRs are an escalating series of psychologically gruelling exercises performed with a partner. Completing these same TRs is also one of the first tasks required of new Scientologists. The workbook promises that TRs will “[…] help you increase and improve your ability to confront control and communicate, and to help you come off drugs”. These aims are identical to those of the corresponding courses for new Scientologists – except for the tacked-on “[..] and to help you come off drugs”. As always, I would be very grateful to any ex-scientologists who could provide links to the Scientology training literature which corresponds to the material in each Narconon workbook (e.g. from websites such as matrix files). I will add these to each post to drive the message home: Narconon = Scientology in disguise. Please use the comments section below or the feedback page to suggest links. 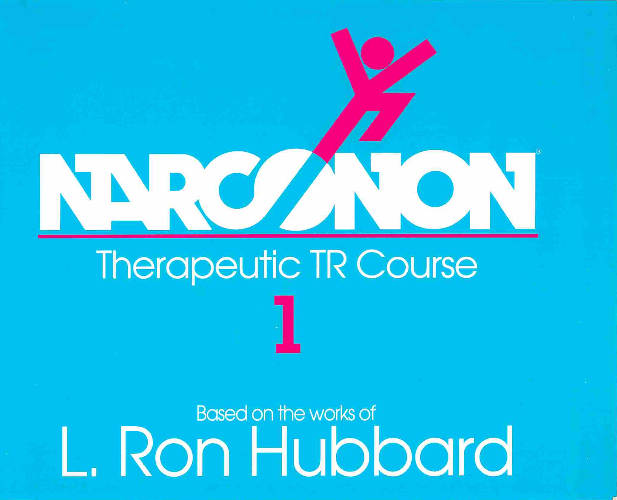 In the previous post in this series we looked at the first workbook given to clients of Narconon’s residential ‘drug rehabilitation’ programme, the “Narconon Therapeutic TR Course” by L Ron Hubbard (download as .pdf). This requires Narconon clients to learn all of Scientology’s ‘Training Routines’ (aka TRs) in exactly the same way as beginning Scientologists do. Scientologists cover the first four of these during their, “Success through Communications Course” and the rest in the “Hubbard Qualified Scientologist” course. Narconon clients do them all in one go in the “Narconon Therapeutic TR Course”. There are a total of 13 TRs (which are confusingly numbered). In the previous post in this series I described the first three. In this post, I cover the next four. The next post in this series should complete the task. In the last post, we completed TR4 (and Scientology’s “Success Through Communications Course”). In this one we move on to more ‘advanced’ (and bizarre) exercises – including the infamous TR where you have to shout orders to an ashtray. In the previous post in this series we examined the first workbook given to clients of Narconon ‘drug rehabilitation’ facilities. It became obvious that the ‘Training Routines’ it describes are, for all practical purposes, identical to the TRs taught to beginning Scientologists in the “Success through Communications Course” and the “Hubbard Qualified Scientologist” course. Before we move on to book 2, I thought it would be worthwhile to look at the way the Narconon ‘course’ is presented in this first book, and the general advice it gives to clients. Both are clearly based on Scientology procedures, and teach Scientology concepts. Examples include the use of ‘checklists’, the absence of formal assessment (students ‘attest’ to having understood the materials and completed the exercises) the use of unqualified ‘supervisors’ (who are forbidden to offer advice) and a heavy reliance on Scientology ‘study tech’. 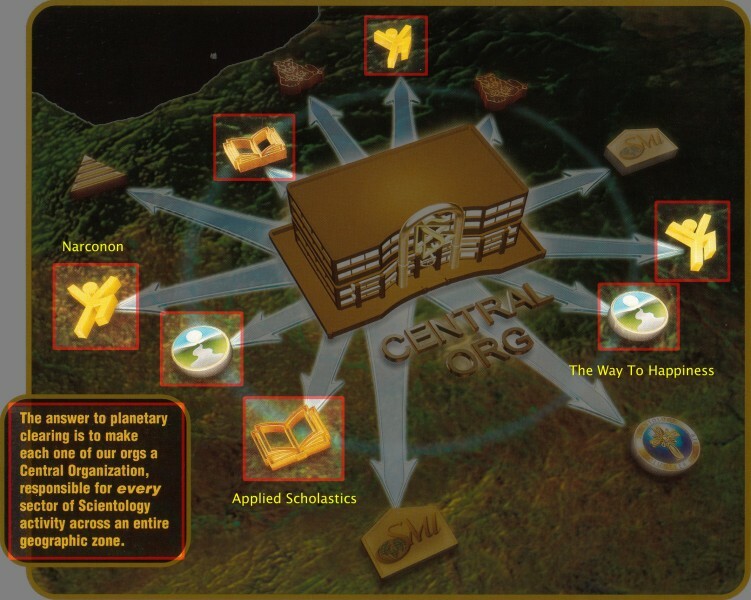 All of these features are shared by other Scientology front groups, including Criminon (which purports to rehabilitate offenders) and Applied Scholastics (which claims to teach students how to learn effectively). In fact, like Narconon, these organisations are not fit for purpose, and present Scientology in disguise. 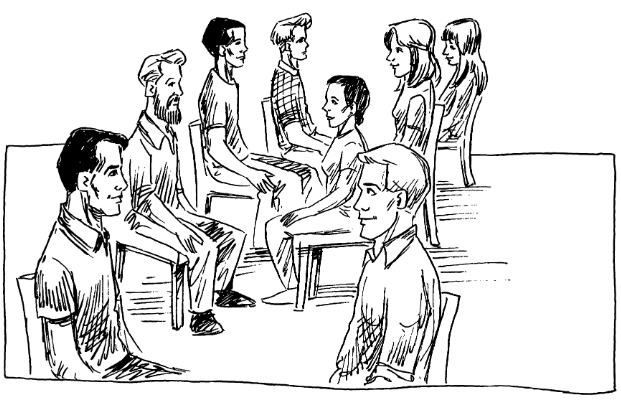 In the previous post in this series we completed our discussion of the first workbook given to clients of Narconon (a Scientology front group which offers paid drug rehabilitation services, and delivers Scientology training instead). This workbook taught clients how to perform a series of ‘training routines’ with a partner. The content was, for all practical practices, identical to the first two Scientology courses – the “Success through Communications Course” and the “Hubbard Qualified Scientologist Course.” Neither have any relevance to drug rehabilitation. 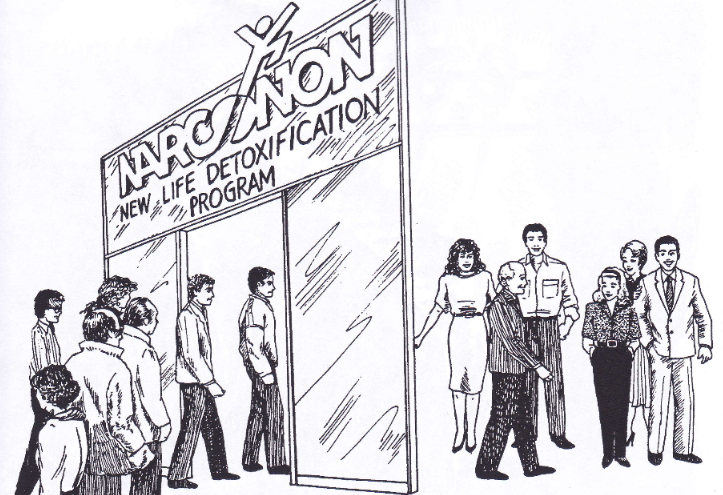 Narconon clients will now be subjected to another Scientology practice – the “Purification Rundown”. This is described on the ‘picture book’ version of “Clear Body Clear Mind” which seems to be effectively the same as the second workbook. article by Gene Denk MD. There is a lot more this article than meets the eye. In the previous post in this series we started to examine the second Narconon workbook (download as .pdf). 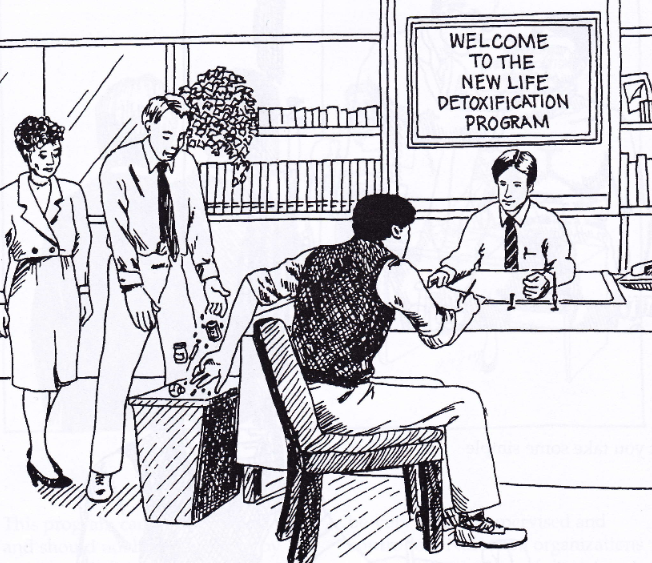 This presents a central Scientology practice (the ‘Purification Rundown‘) as a drug rehabilitation technique. We also covered the disclaimers that attempt to avoid any responsibility for the consequences of this ‘treatment’ and the worthless scientific paper that was presented as evidence that it works. In this post we will move on to assess the ‘research findings’ claimed by L Ron Hubbard which form the basis for both Narconon’s ‘detoxification program’ and Scientology’s practice of ‘purification’ – the claim that drugs can somehow be ‘stored’ in fatty tissues and ‘reactivated’ years later to produce the same effect they had when first taken. 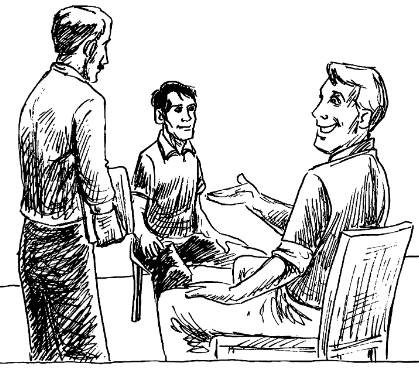 In this post we will continue to examine the the second Narconon workbook (download as .pdf) which is essentially identical to the Scientology practice know as “The Purification Rundown”. It files in the face of scientific medicine – LSD is completely metabolised in 2-3 hours. The ‘proof’ which his supporters point to was manufactured by them and published in a highly suspect journal which presented hypotheses, not evidence, in any case. As we read further into the Narconon workbook, we see Hubbard’s false claims about LSD being arbitrarily expanded to include, “medicinal drugs, food preservatives, tranquillizers, pesticides, chemical wastes, radiation and other toxic substances”. There is no evidence to support these claims either – especially the idea that ‘radiation’ can be ‘stored’, which is scientifically illiterate (see below). In the last post in this series we started to examine the second book given to clients of Narconon, and saw that it is based on a Scientology practice (the “Purification Rundown” or “Purif”). 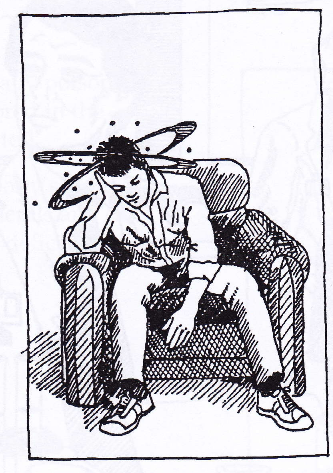 It is a picture-book version of L Ron Hubbard’s book, “Clear Body Clear Mind” (1990) which owes a lot to ideas introduced in his self-published 1957 text “All About Radiation“. So far, Hubbard has asserted that he has proved that drugs (including medicinal drugs) can be stored in fat cells, along with environmental pollutants and “radiation”. We have seen that this flies in the face of scientific knowledge and is not supported by published research. In the case of the claim about ‘radiation’ Hubbard does not even seen to understand the difference between a radioactive substance and radiation itself. We take up the story at page 28.
where can I get the pdfs for the other 9 books???? I will be publishing them as part of the series when I get around to it – but if you don’t mind me emailing you, I can send you links after I have uploaded them myself. Can I provide you with my email address as well for the links please? Certainly. You can do so through the feedback page. Feedback sent with email addy. Please let me know if not received. Thank you scicrit!